These DermaZinc products can be used both as a soap and a shampoo. 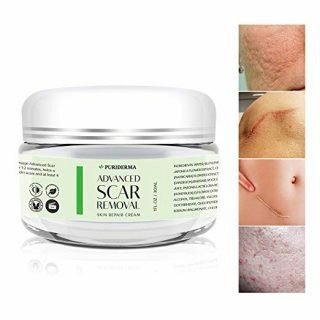 They are supposed to relieve the itching sensation and the redness provoked by skin conditions such as seborrheic dermatitis, lichen planus, eczema, increased skin dryness, and psoriasis. Each Soap bar contains 4.25 oz. product, containing Zinc Pyrithione (2%) as an active ingredient. Zinc Pyrithione is a well-known anti-fungal ingredient. The soap is expected to control the itching, redness, irritation, scaling, and flaking. 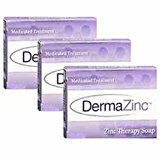 1 What are the pros and cons of DermaZinc Soap? 2 Is DermaZinc Soap good? 4 How to use DermaZinc soap? 5 Does DermaZinc soap really work? 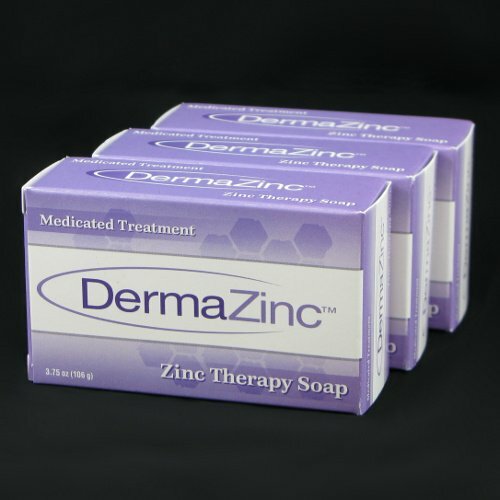 What are the pros and cons of DermaZinc Soap? According to many customers, after regular usage, their symptoms (such as flakes) dramatically increased. You can use it as a shampoo, face wash, and body wash. All the ingredients containing in the soap are skin – friendly: Active-2% Zinc Pyrithione. Other: Palm Oil, Coconut oil, deionized water, sodium hydroxide, glycerine, zinc oxide, organic oatmeal, shea butter, Negatiecocoa butter, olive oil, grapeseed oil, salt, vitamin E.
The active ingredient in the formula, Pyrithione Zinc (2%), has antiseborrheic, antibacterial and antifungal properties. 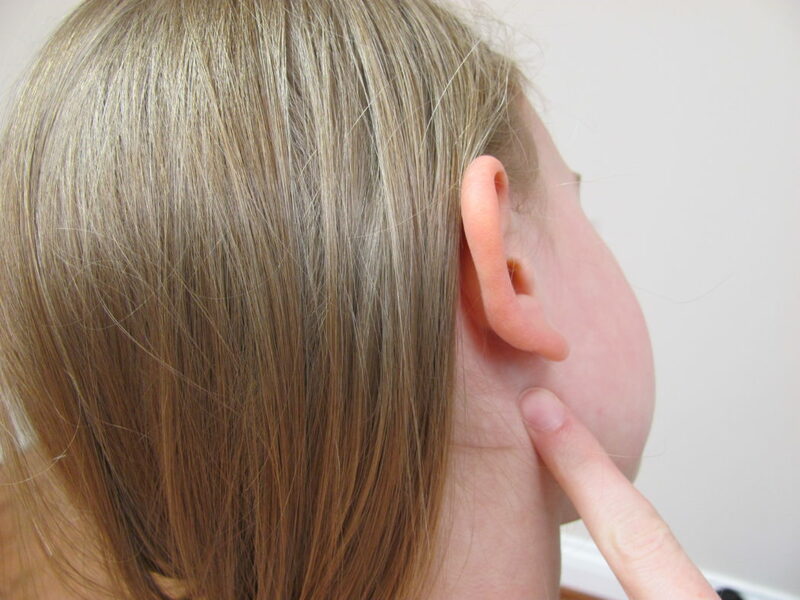 this ingredient also helps to prevent or relieve excessive scaling. In rare instances, this ingredient may provoke skin irritation. How to use DermaZinc soap? Use it like you would use any other soap. The soap can be used daily (multiple times, as needed).The directions say: Work up a rich lather using warm water and message, then rinse well. Does DermaZinc soap really work? Customers express a really positive attitude towards this product. Most of the people ranked it excellent or very good, and the comments are very promising as well. My eczema is now all gone (It cleared up with diet changes, supplements and I never used steroids either!) However, I continue to use this to wash my hands and stock up so that I don’t ever run out! Immediately I saw results. After using 2 bars, my skin is still doing fine. God bless this brand and product. My face and scalp are back to normal within days of use. I believe that over time my skin became used to the zinc and the flakes started coming back. 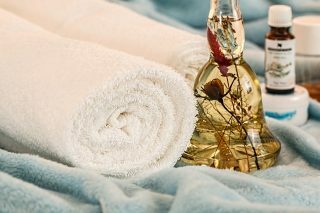 Having that a single product costs about $10 and a pack of 3 – less than $20, the offer can be considered beneficial for everyone with excessively dry, scaling or irritated skin. Compared to similar soap bars, the price of these DermaZinc soaps is quite affordable.